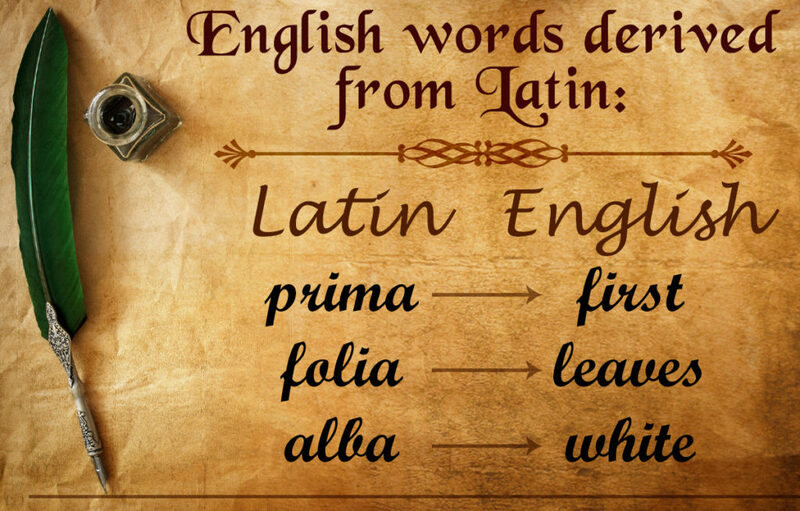 Latin is studied by Grammar and Enigma streams from Year 8. The course used is the Cambridge Latin Course, a lively, successful course studied by many pupils who have gone on to achieve excellent examination results. Students study Latin grammar and vocabulary through a series of stories. In Year 8 they follow the lives of a typical merchant family in Pompeii leading up to the eruption of Vesuvius. Through learning the grammar there is an emphasis placed on the influence of the Latin Language on English and other modern languages, as well as how an understanding of Latin can allow them deeper access to subjects such as history, geography, religion, science and art, among others.